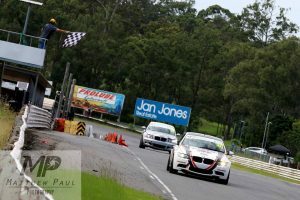 After the successful launch of the Bilstein Suspension Queensland Production Touring Car Championship at Lakeside Park in April, that same venue is now preparing for the most anticipated event of the Production Touring Season. 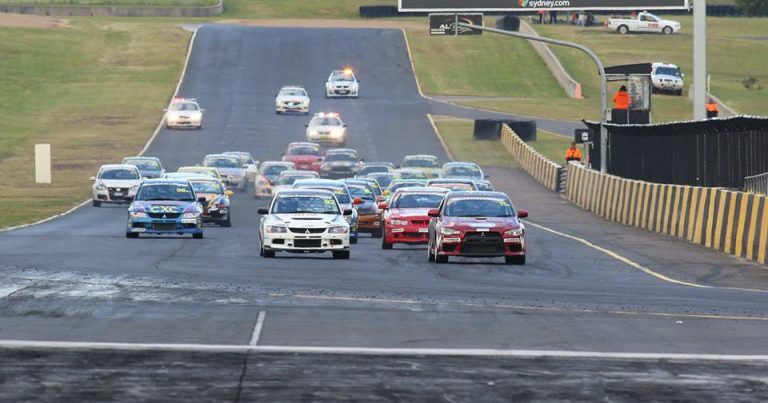 Just 60 hours after State of Origin 1 at Suncorp Stadium, the stars of the Shockwave Signs NSW Production Touring Car Championship will face off against Queensland’s best, on their turf, in the first combined event for the two championships. 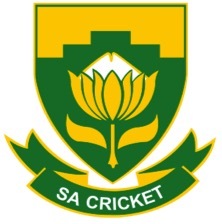 The event will count as Round 2 of the QLD Series, Round 3 of the NSW Club Championship, and Round 1 of the annual MoComm Cup, as the endurance portion of the season gets underway. 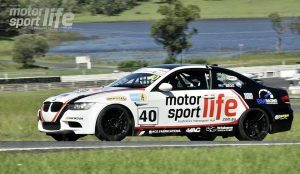 Gerry Murphy’s relocation to Queensland was the catalyst for a Production Touring launch in the Sunshine State, and already the series is enjoying a healthy growth – after only one event – with new Queensland cars and faces preparing to do battle this weekend. Greg Symes returns to the PTC grid, after missing Round 1. 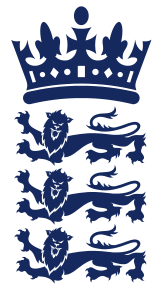 Symes was directly affected by Cyclone Debbie, which smashed parts of Queensland and Northern New South Wales in the week leading up to the opening round. Symes is a former race winner in the NSW Championship, and he’ll be looking to resume his winning ways at Lakeside. 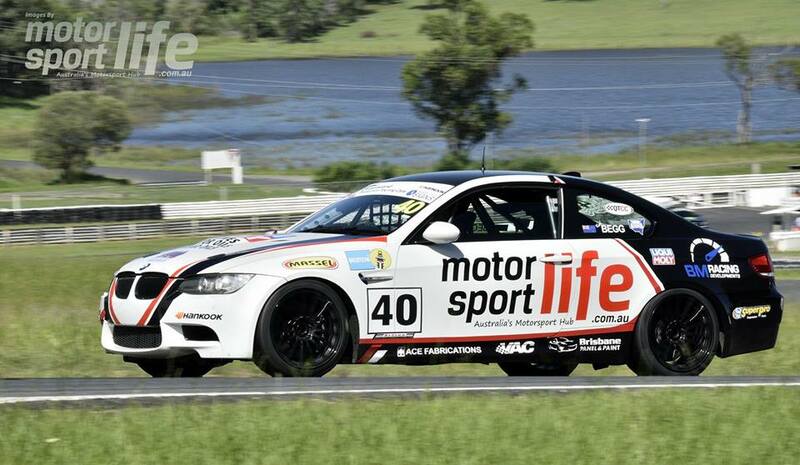 Also joining the grid will be Wade Scott, fresh off a second place finish in the Willowbank 300 four weeks ago. With the addition of the Mitsubishi’s, Queensland’s representation now boasts four different manufacturers. Throw in the Subaru of Daniel Byron, and a complete flock of Commodores from down south, and the 24-car field will feature over 30 drivers, six different manufacturers, and a variety of cars that will stretch across seven different classes. 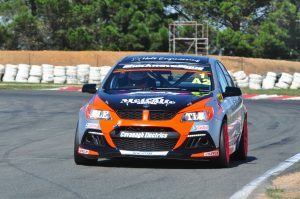 The New South Wales Series has seen four different winners from the first six races this season – two of those race winners, Jacques Oosthuizen (CXC Global Oosthuizen Motorsport | Mitsubishi) and Mark Caine (Showtell Racing | Holden) will be on the grid this weekend, and out to match it with the winner of the opening Queensland outing, Karl Begg. 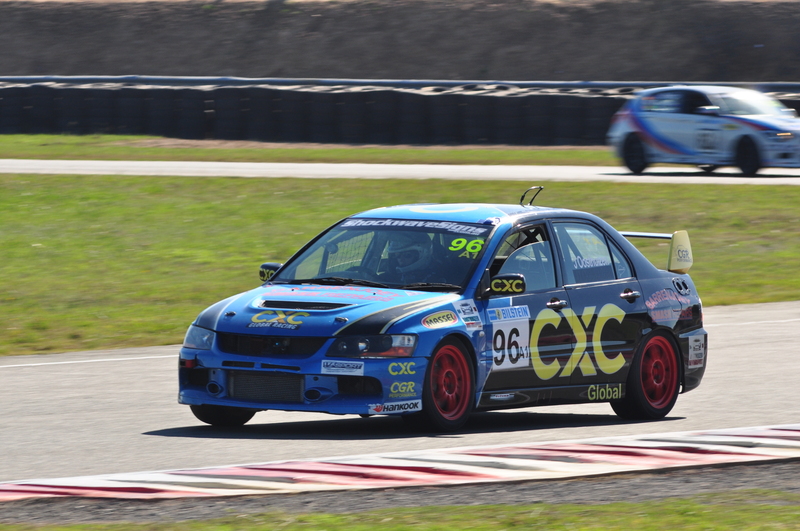 Oosthuizen, and his CXC Global Racing team-mates Dylan Thomas and Daniel Oosthuizen had a weekend to forget at Sydney Motorsport Park five weeks ago, but it was a different story in the opening round in Goulburn, where Jacques won all three races. 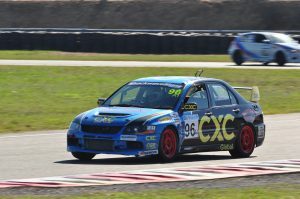 He’ll be the sole-charger for CXC this weekend, with Dylan Thomas no longer running the PTC series, as he focuses on his new venture – the Toyota 86 Racing Series. As for Daniel… well, he double-booked himself, and will be Holidaying in Bali while his fellow competitors go racing at the 2.41km Lakeside Park circuit. 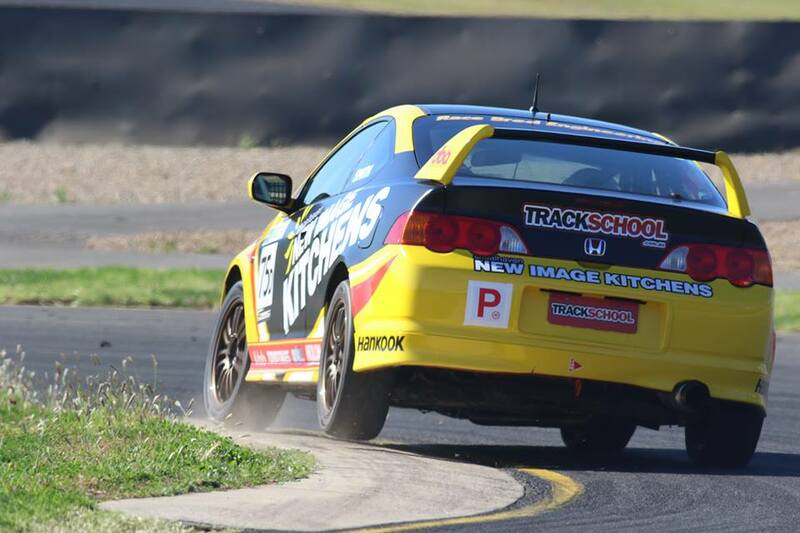 Mark Caine won a thrilling opening race at Sydney Motorsport Park, and while Sunday didn’t go to plan, he’s primed and ready to tackle Lakeside, and take the challenge to his fellow Class A2 competitors once more. Begg was dominant at Lakeside on the opening weekend of April, winning all three races, but not without a great fight from Beric Lynton in the enduro on the Sunday morning. 2016 Champion, Matthew Holt, will lead the NSW contingent north of the Tweed. He’ll co-drive with Brett Howard for this round. 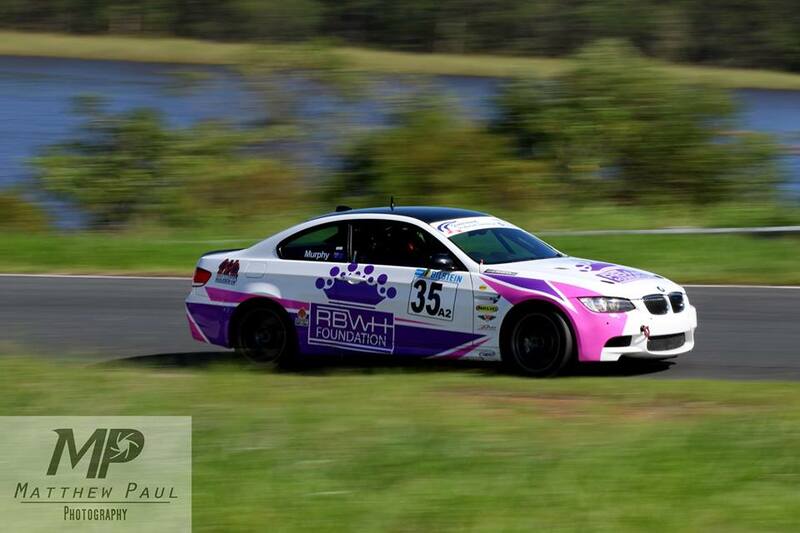 Trevor Mirabito has spent the opening two rounds of the NSW Championship assisting Mark Caine with his Showtell Racing Clubsport, This weekend, they’ll both be on the grid, as Mirabito will team-up with Brent Edwards in a BMW 130i. 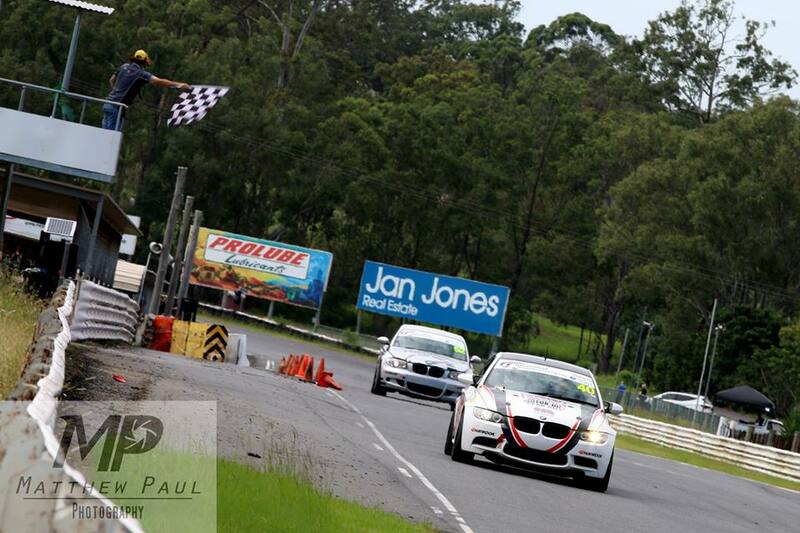 Last month, Gerry Murphy teamed up with Jim Pollicina to win Division 1 in the Willowbank 300. Murphy will drive this one solo, and go in with some confidence as well, with ongoing development leading to the continued improvement in the performance of his BMW E92. There’ll be no NSW representation in Class D this weekend, leaving Michael James and Troy Rolley unchallenged in their Toyota 86. The 86 has been the car to beat in Class D in recent years, but after two rounds, it’s the Honda Integra of Daniel Smith leading the way in, not only Class D, but also, the outright standings as well. 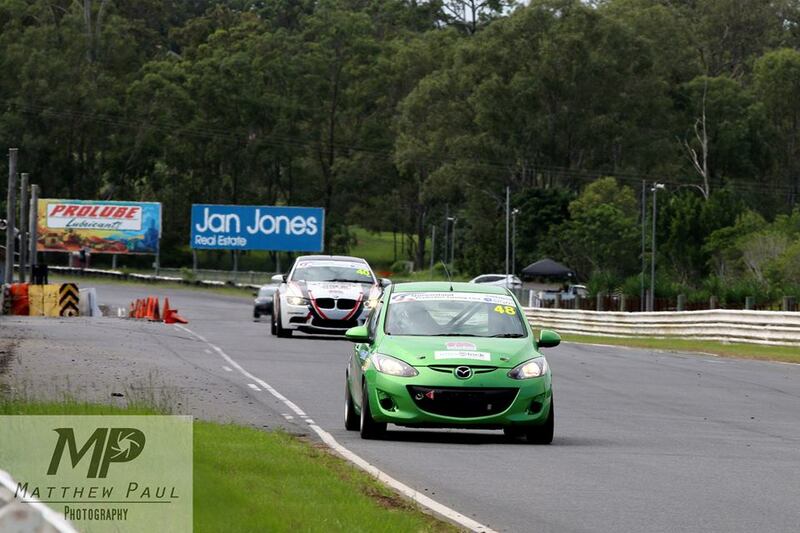 The Class E Mazda 2 of Tony Bonanno was a big hit in the opening round of the Queensland series at Lakeside. This weekend, there’ll be two of them, as Targa Racing expand their PTC operation to two cars. 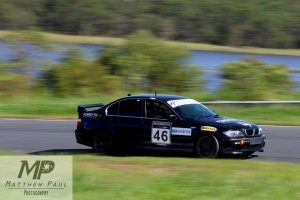 Chris Gough and Zane Al-Said will also be in a Mazda 2, going head-to-head with Bonanno and Brian Anderson, who’ll join the Mazda fold, after finishing second in the opening round, in his Targa Racing BMW E46 M3. Joe Krinelos and Tony Virag will make a welcome return to the PTC grid. The pair haven’t been on the PTC grid this season, and will make their return in the Holden Commodore they teamed up in for the Hi-Tec Oils Bathurst 6 Hour. Bathurst 6 Hour Class Winner, Trevor Symonds, will also be on the grid, as will Adam Burgess, who’ll share the previously mentioned Subaru with Daniel Byron. BMW dominated the opening round here two months ago, but this weekend, German engineering will face a great challenge from the best that Japan and Australia have to offer, as State of Origin comes to Motorsport. It’s a weekend that promises so much, as this is where and when Queensland will see why PTC is such a thriving category south of the Tweed. Two qualifying sessions and two sprint races will take place on Saturday – one each for Driver A and B, prior to the second enduro of the season first thing on Sunday morning. There’ll be a full replay of all the action from Lakeside, exclusively on 2MCE Sport next Tuesday and Wednesday night. Heath, Smith and Co. Continue Title Fight in Sydney.